Yes! Enter me in!! 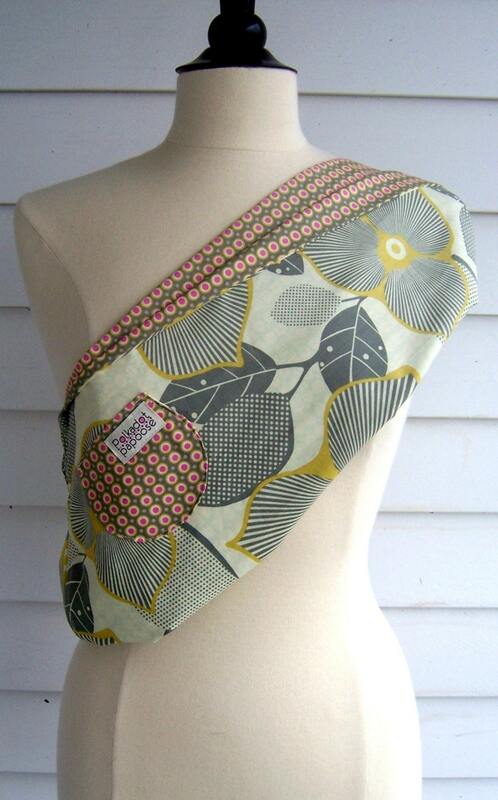 I have your button on my blog also... and my fave is Elisa sling. The Josephine is lovely. As is the Anita. I love slings! I need a new one, as Kees has outgrown the use of the wrap-style sling. I like the scarlett set. I like the Elisa set. I have your holiday button. I think I like the Scarlett set. The O-lan burp cloth set has a cute color combo. I like the Elizabeth set best. My favorite is the O-lan Burp Cloth Set. Thanks! I love the Sayuri pattern combination. I love the Elisa! So pretty! 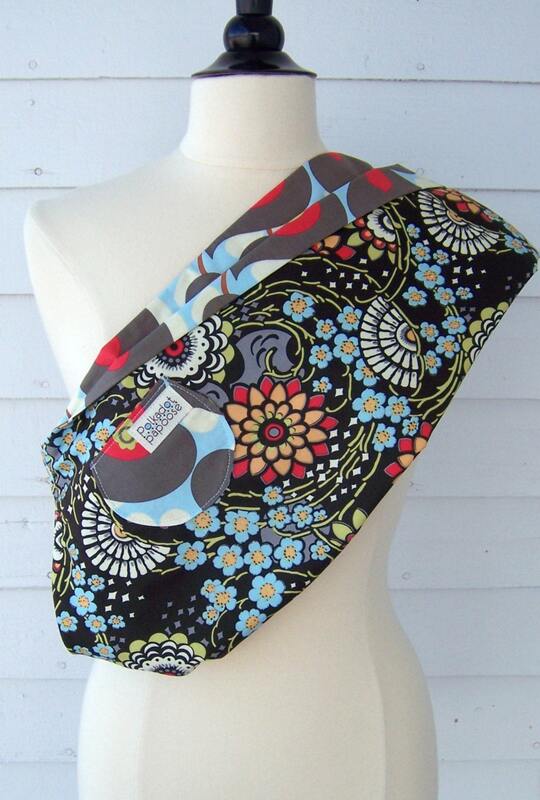 I love the Elizabeth's Burp cloths- very cute! I love the Melanie Reversable. The Scarlett is my favorite, Sayuri is a close second though! 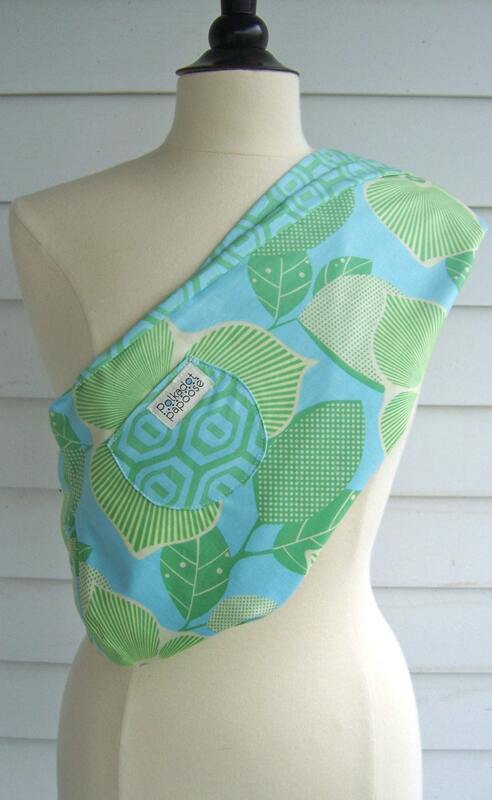 I love the O-Ian burp cloth set! I love the O-lan fabric colors.